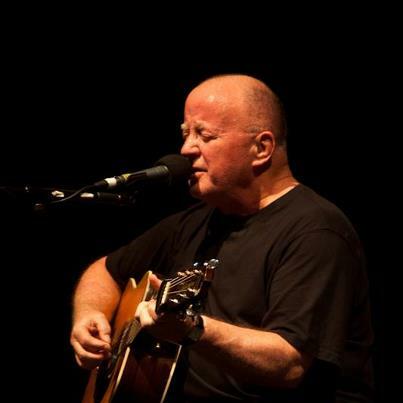 Christy Moore recently wowed audiences at the annual Galway Arts Festival. An acclaimed Irish folk singer, songwriter and guitarist. Moore was one of the founding members of the Irish traditional group Planxty. Galway Arts Festival is Ireland's largest international arts festival. Founded in 1978 it has grown into an event with a significant reputation where, in 2011, there were 162,000 attendances at 176 performances, talks and exhibitions in 27 venues over 14 days. The Festival showcases a wide variety of international artists alongside the best of Irish talent and includes music (popular, contemporary, jazz, world, classical and traditional), theatre (indoor and outdoor), visual arts, dance, talks, discussions, family events and comedy in its programme. The festival is currently running from July 16 to 29. Watch more videos from the GAF here.